The beloved AstroPad returns! The exterior is made from our shoe's Hemp/PE canvas (naturally odor and rot resistant, and extremely durable). 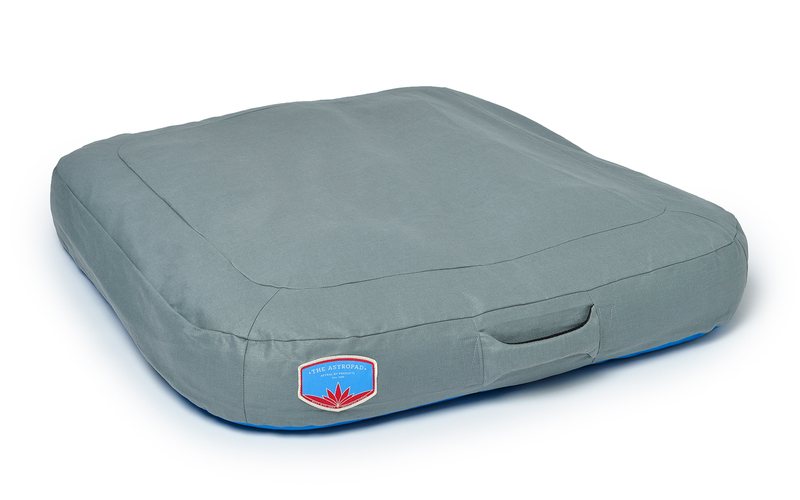 The removable and luxurious pad is made from a blend of our lifejacket foam scraps and PE fill. Guaranteed to bring your dog sweet dreams. 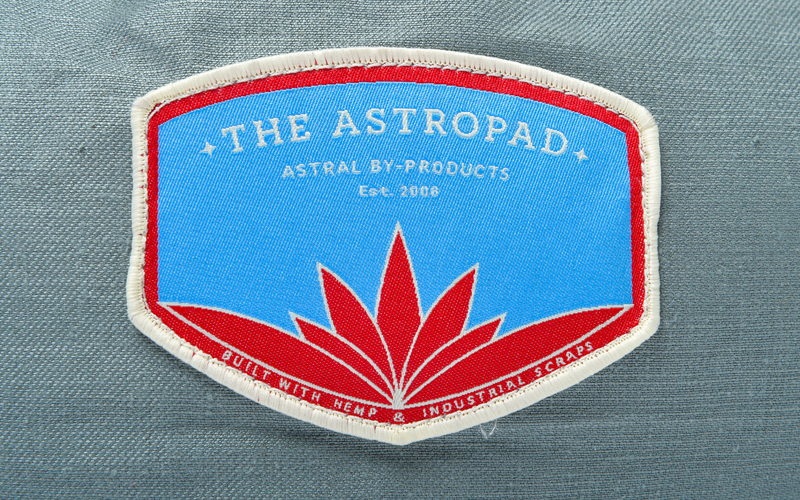 Send me an email when the AstroPad is available please! Excellent bed! We have had it for a time now and it has proven very durable, easily holding up to our dogs vigorous bed prep digging routine with aplumb. It doesnt seem to retain odor and the recycled life jacket remnants are soft but sturdy, eventually forming a nice cozy divot. We have yet had the need to wash it. Something not mentioned in the description is the bottom material. 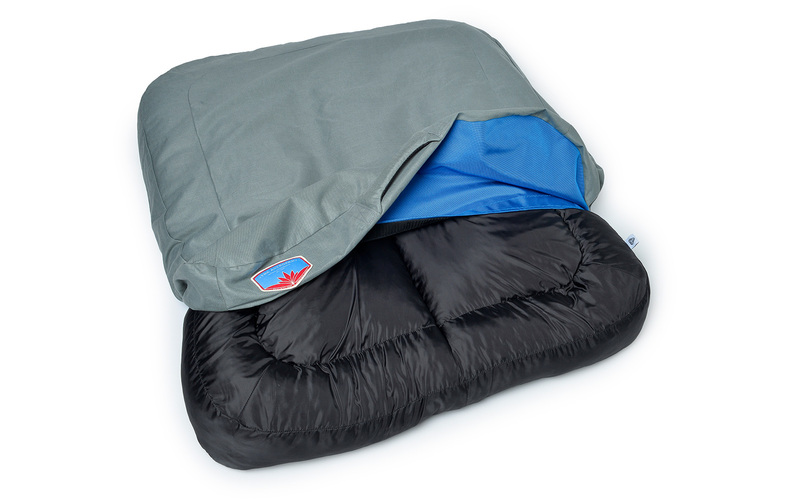 It is an even more durable heavy ballistic nylon type fabric with a heavy velcro closure with which to easily extract the bed core. All in all, a well made product with a little fun added. 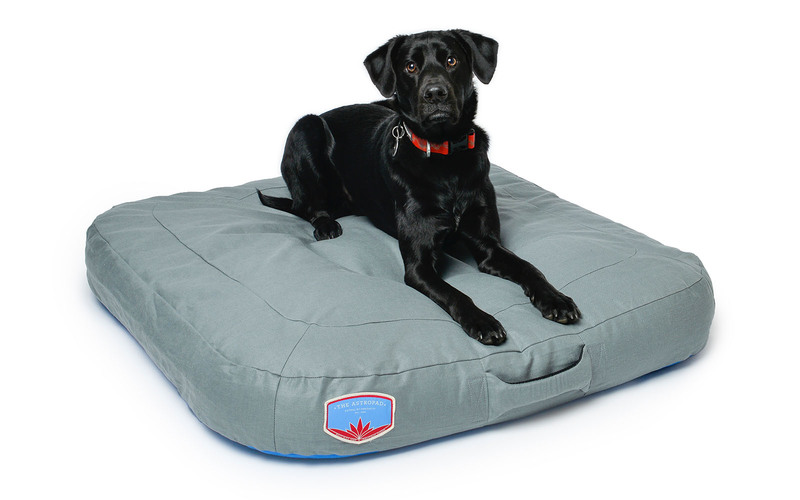 Just placed my order for a small Astral dog bed! We have two vizslas and they both love the bed so far (we've had it for only two days). If it holds up, we will be buying a second. My 9 week old Yellow Lab loves laying on her AstroPad and falls asleep on it regularly! So far the durability of the bed is outstanding! Looking forward to her enjoying the bed for years to come! Great product! for me if they make them large enough! This would make a perfect TV sofa bed. I bought one for my big dog 4 years ago and thought about getting another but couldn't as this amazing product was not available. NOW its back!!!!!! I might need to snag one up before this disappears again. 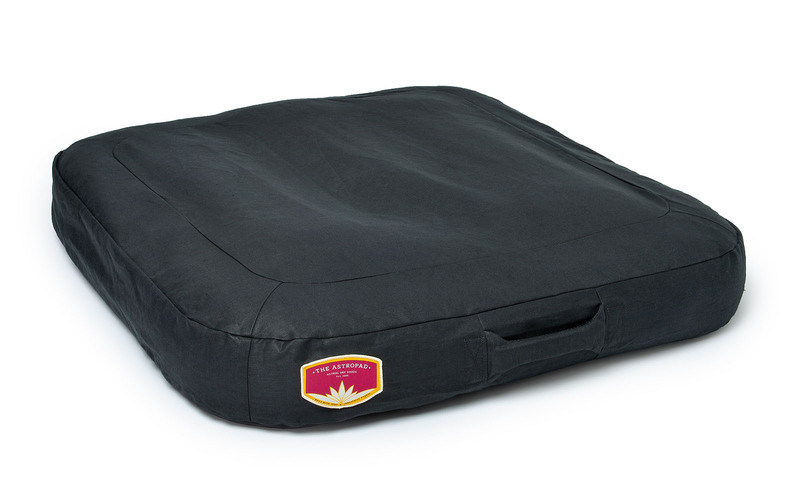 As soon as I learned that Astral dog beds were back I purchased one immediately. My brother's beloved lab mix didn't go anywhere without his and now my dog doesn't have to either. I ordered a medium sized bed with a green cover. This bed appears lighter for its size than the large of a previous version but I believe it is of the same or similar quality, durability and other specifications. 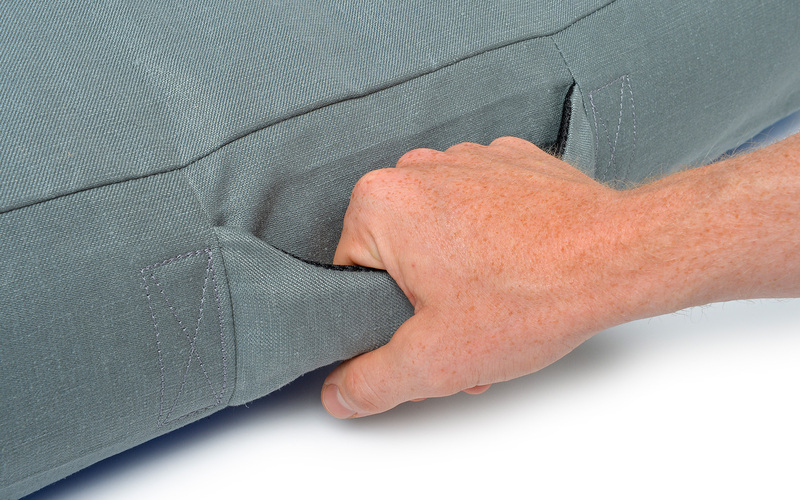 The green cover is a of a great color that doesn't easily show show dirt and is very easy to remove and to clean. The medium size is easy to move from room to room, home to vehicle, etc. The bed provides comfortable rides and a boost for optimum scenic viewing. This is the only bed that my rescue hasn't chewed, ripped or torn through (and then pulled out all of the stuffing). She loves her bed and I'm happy that I was able to get it and bring it everywhere for her. THE best dog bed - PERIOD! I buy these as presents for my family/friends with dogs, and I have 3 myself (and only 2 dogs!) - I lucked into finding this about 10 years ago, and my original is still I great shape, and is still THE preferred bed for the first dog to get there! There is simply nothing else on the market that is even close! I am SOOO HAPPY they have brought it back! I bought 2 more as soon as they opened the day they were released!! !